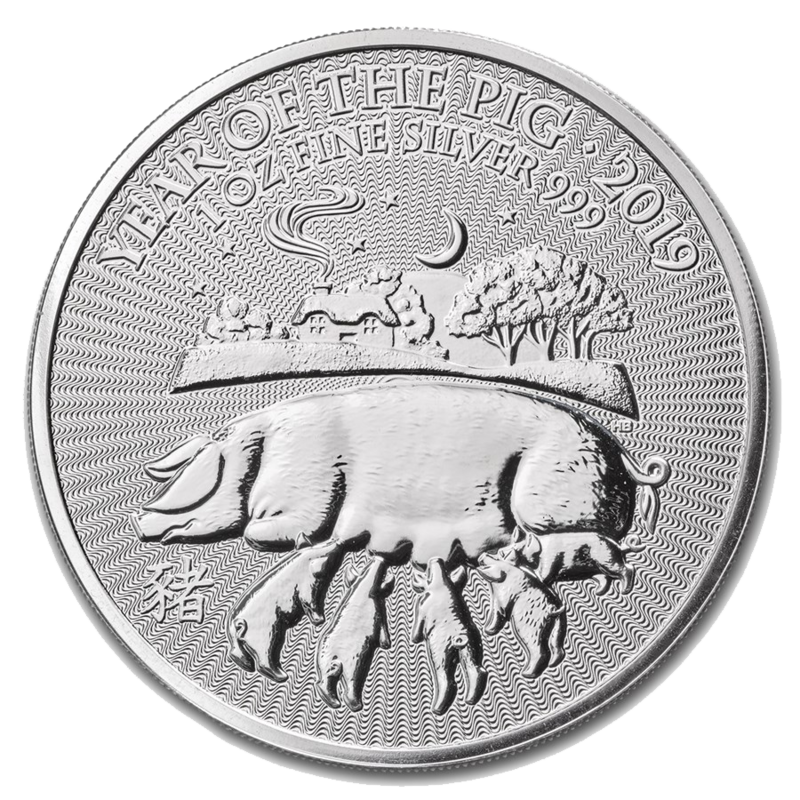 The 2019 Australian Lunar Pig 2oz Silver Coin celebrates the Year of the Pig, the last of the 12 animals associated with the ancient Chinese lunar calendar, and features a detailed design showing a pig standing proudly with its snout in the air with her piglets close by. 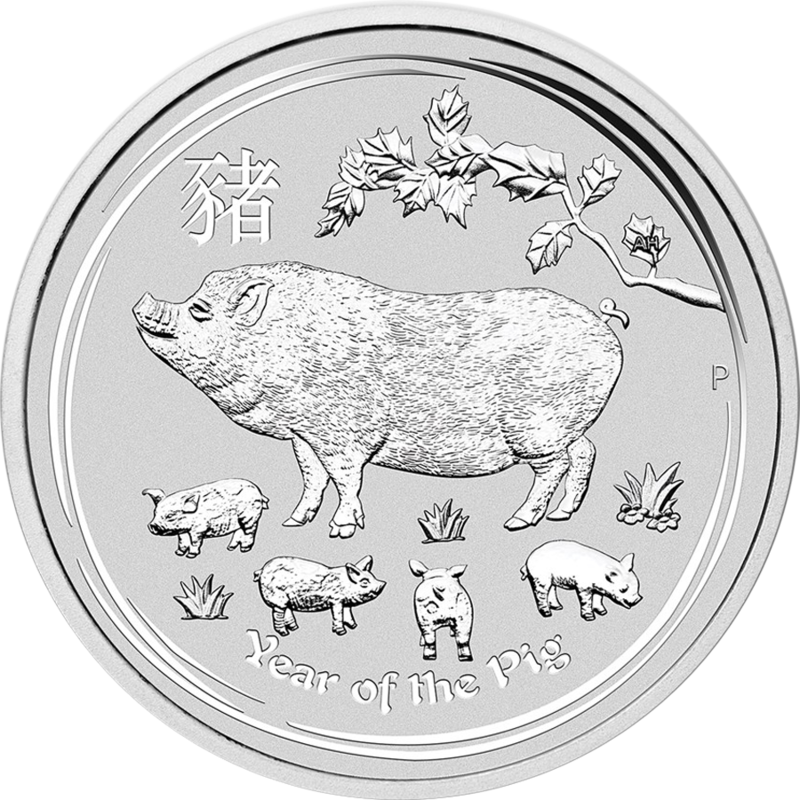 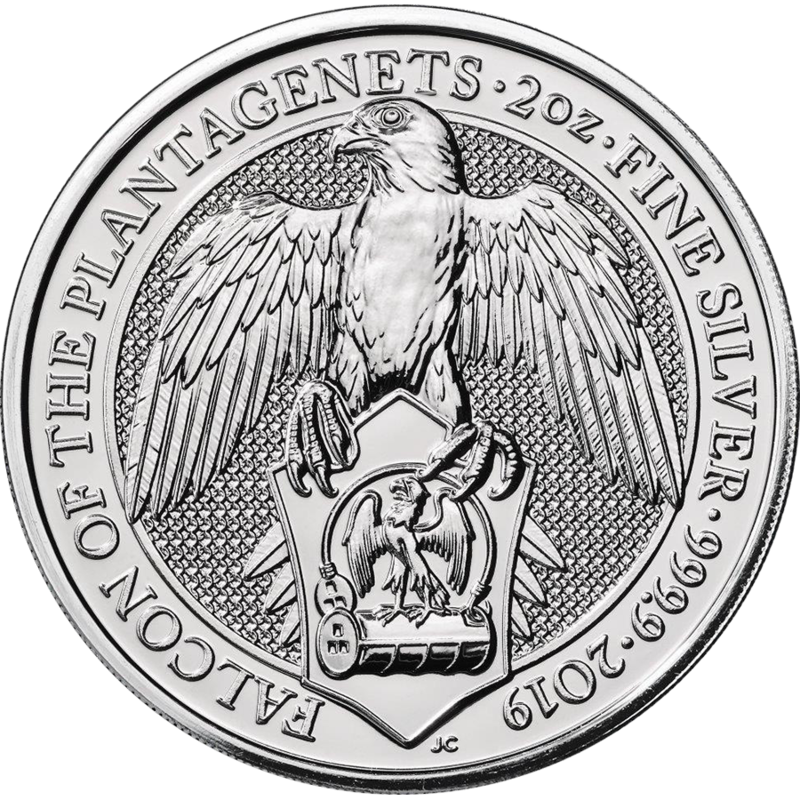 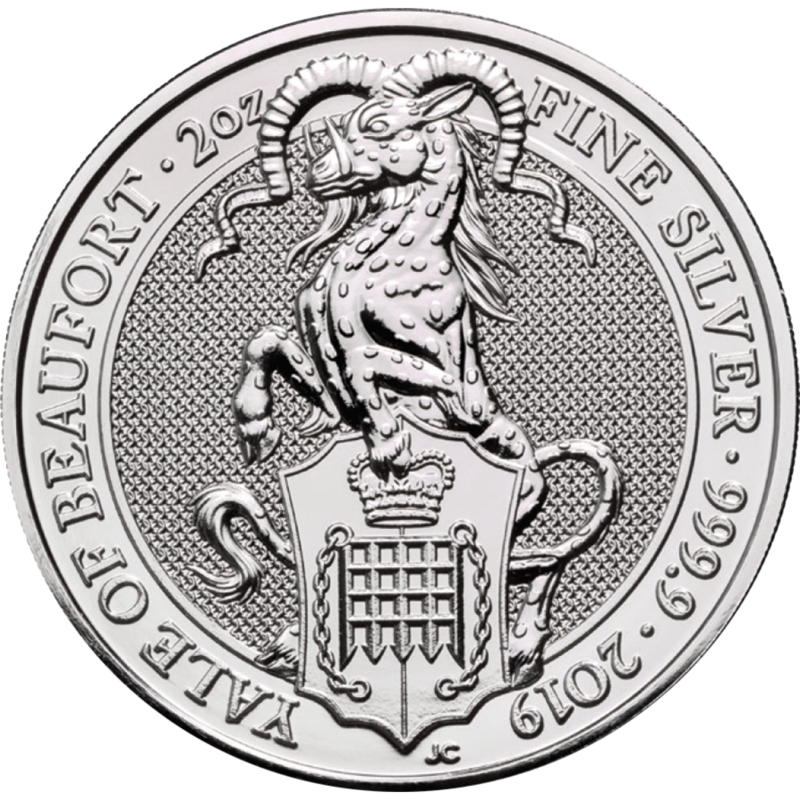 The design also incorporates the Chinese character for ‘pig’, the inscription ‘Year of the Pig’, and The Perth Mint’s ‘P’ mintmark. 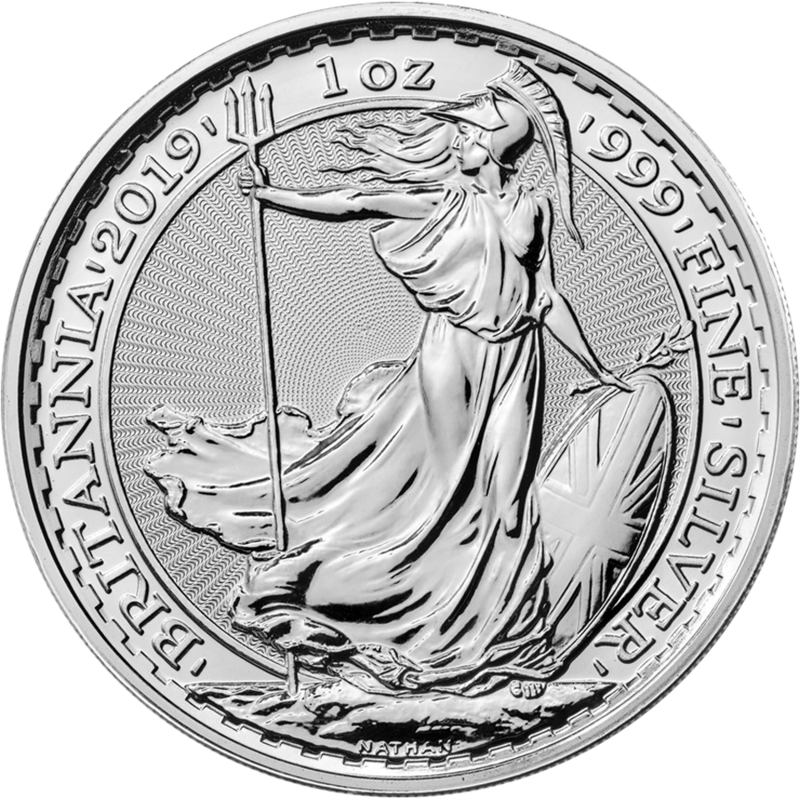 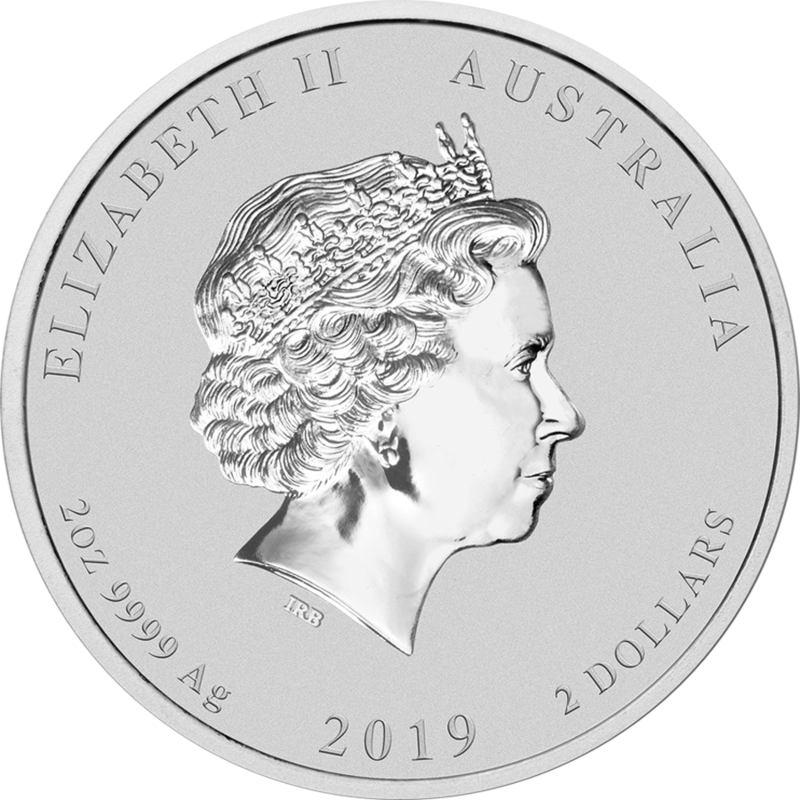 The coin's obverse depicts Her Majesty Queen Elizabeth II, the year-date, weight, fineness and the monetary denomination. 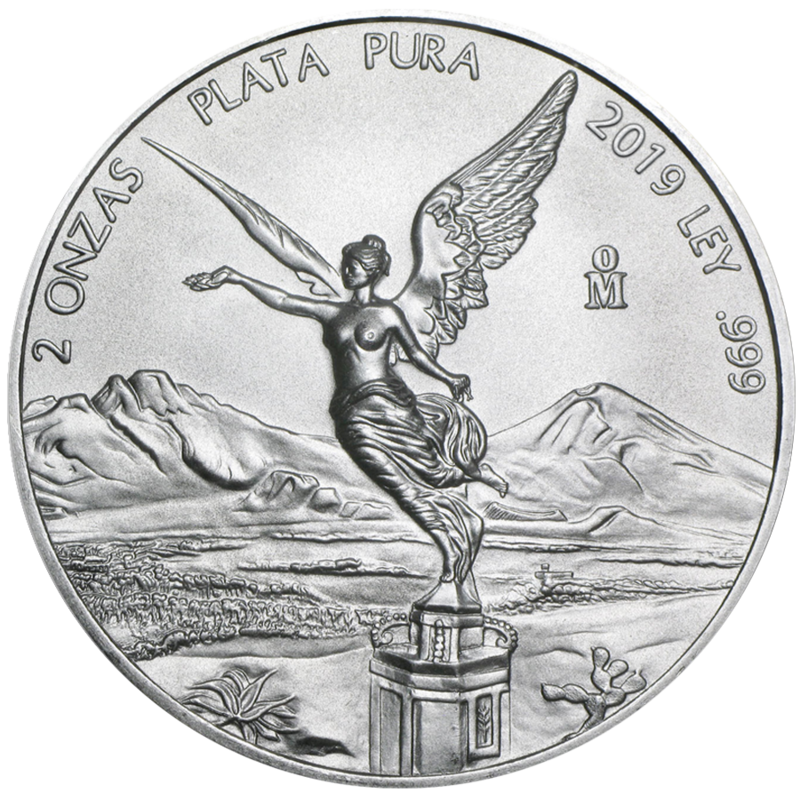 Dimensions: Diameter: 55.60mm. 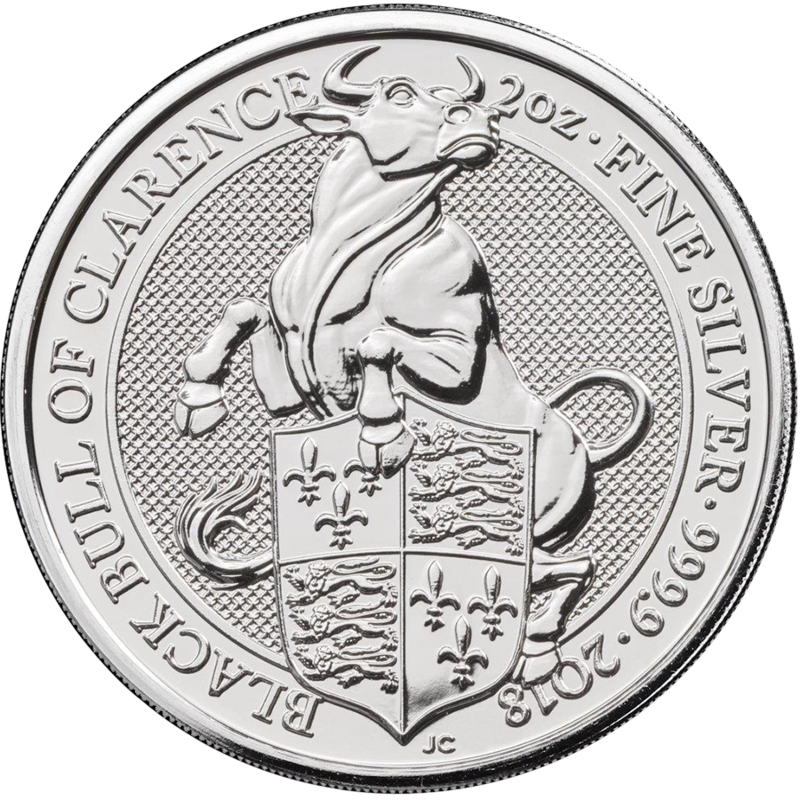 Thickness: 3.60mm.